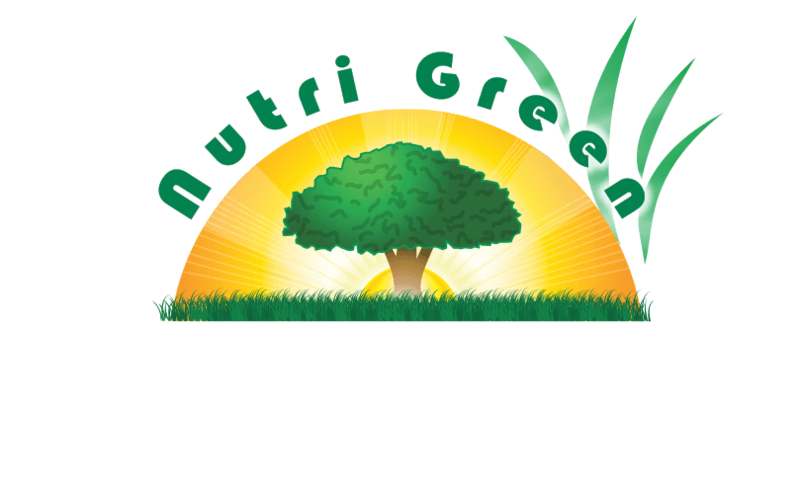 Nutri Green's ornamental care program includes preventative measures to treat insects that may be causing harm. 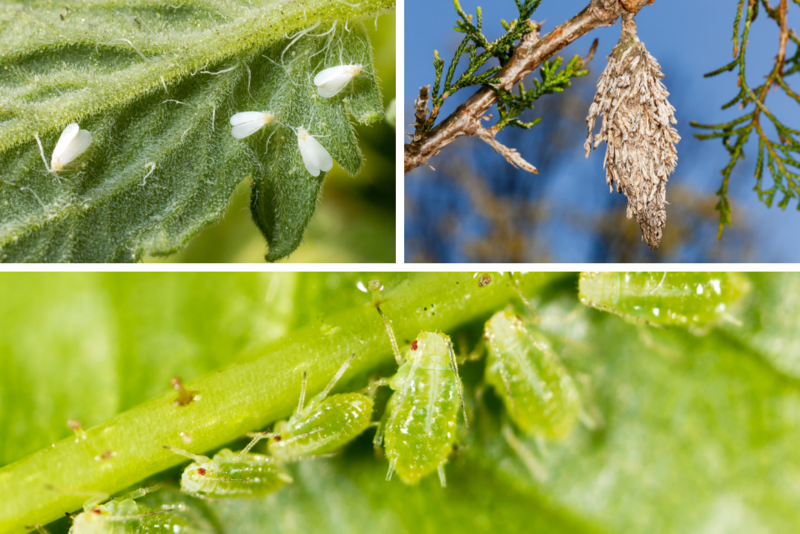 Most of the time, infestations will occur if the plant itself is stressed or not as healthy as it should be. Our comprehensive program includes the needed nutrients to maintain your plants health as well as timed treatments to address potential insect problems. 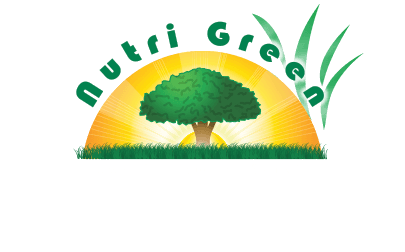 Please note that Nutri Green provides services to address ornamental damaging insects, however we are not a general pest control provider. Need​ Ornamental Damaging Insect Control?